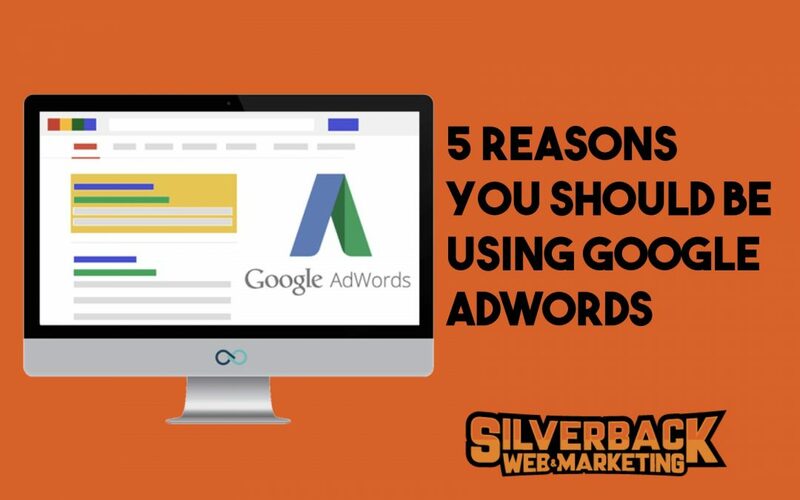 5 REASONS YOU SHOULD BE USING GOOGLE ADWORDS. By using AdWords you can get on the first page of Google overnight. It could take months to get on the first page of Google through SEO and Content Marketing. But with AdWords you get instant results. You’ll be on the first page because your paying to advertise on Google. And take a look at this ad we ran for a contractor. Check out how much space, or real-estate, this ad is taking up on the first page of Google. An ad campaign on Google can be tailored to target a specific demographic of people. You can tell Google to only show your ad in certain cities and at certain times in the day. This is a powerful way to get highly qualified leads because your not just throwing an advertisement out there and hoping to attract leads. You literally jumping in front of customers who fit your demographic profile and who are searching for services you offer. As mentioned above, traditional SEO or search engine optimization could take months to get first page results. And, unless you know how to do SEO, you’re going to be paying for SEO services. Once you get first page results through organic SEO your not guaranteed to keep that position. Since your paying anyway, why not guarantee the first-page position and keep that position through Google AdWords. You can turn it off, back it down, crank it up. You’re in complete control of your ads and campaigns. You can create dozens of ads, change the ad copy, pause them, and turn them back on when you need them. 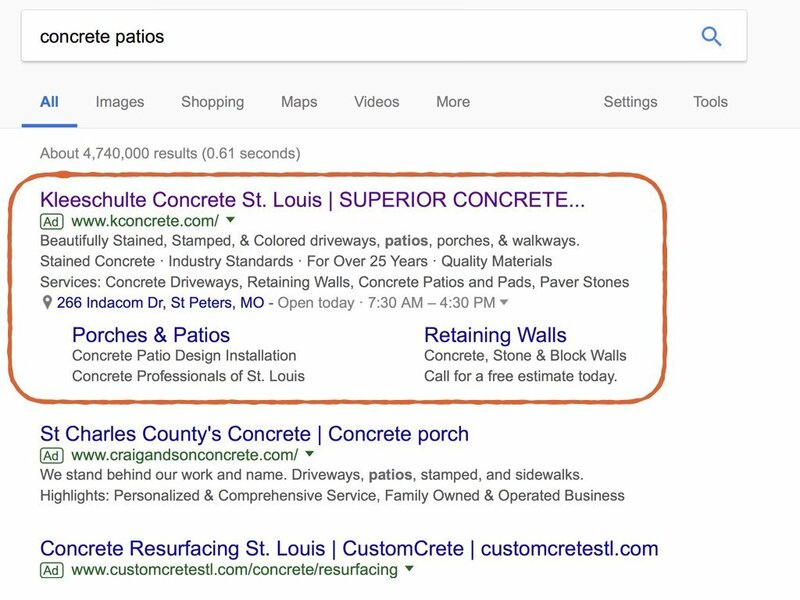 Finally, the 5th reason you should use AdWords is that you can tailor your ads to fit with the changing seasons of your business. For a landscaper my push mulch and tree trimming in the early spring, and then switch to retaining walls and patios in the summer, and finally switch to aeration and winterizing in the fall. At Silverback Web our AdWords Management Package is designed to provide immediate results and quick returns on your online marketing. We provide your business with a tailor-fit strategy that drives the right click to the right ad at the right time. This comes with powerful analytic data, including call tracking, so you can monitor the ROI of your AdWords investment.